Until around six months ago I really had no idea about the world of blogging, I was absolutely clueless. 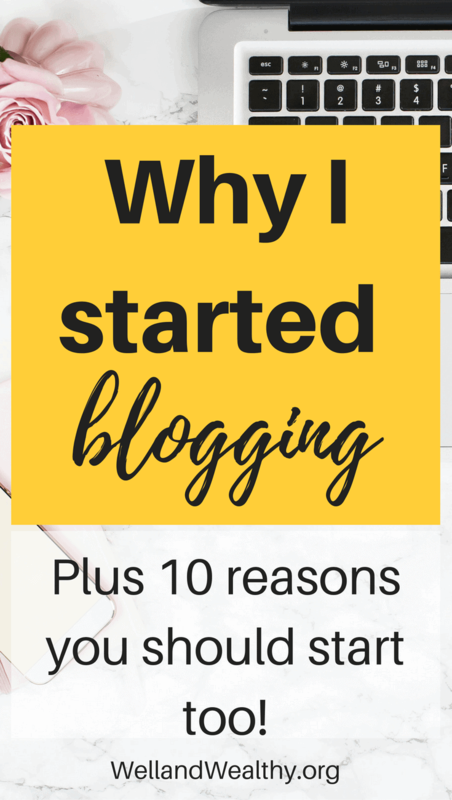 Now I can comfortably tell you exactly why I started blogging and 10 reasons you should too! I did know something six months ago though. That I really didn’t like working for someone and that I wanted to achieve financial independence and early retirement (not sure what financial independence is then check out my post on early retirement where all is revealed). Around this time I stumbled onto Mr Money Moustache, read the entire blog and entered the world of personal finance bloggers. There were people paying off thousands of pounds in debt and retiring early (like I’m talking in your 30s kind of early) while still living amazing lives (anyone for full time traveling). I was so impressed. I realized that a lot of these blogs (not all but a fair number) had something in common. 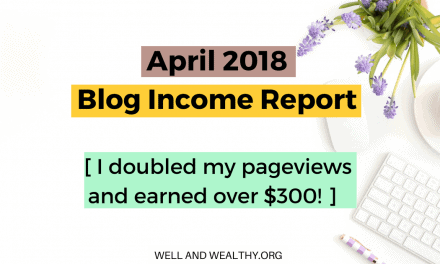 They were all making serious dollar writing about their experiences, in other words, they could live off their blogging income. I wanted in. 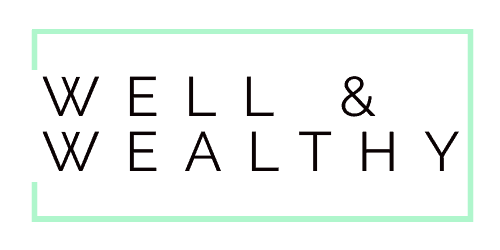 Now if you have read some of my other posts you would know I have a few health issues so the idea of being about to make good money whilst being in the comfort of my own home, working at times when I felt well enough was a massive draw. A draw enough for me to take the plunge and start my own blog. You might not realise it but you are definitely an expert in something so share that knowledge. Great at making curries, know all there is to know about snail breeding or perhaps you’re a budding electrician, tell us. Someone out there is probably looking for that nugget of knowledge that you are currently keeping to yourself! Surely this is a no brainer, if you love to write then put it to good use and start a blog. It’s well known that writing, particularly journaling, can help you heal from traumatic life events. Whilst you may not wish to write directly about things that have affected you, just writing in general can really help. Plus, if you do feel able to write about things that have hurt you in the past, not only can it help you, but others reading it may find strength from your words and you could help their healing journey. Everyone is so nice!!! Trust me, whenever you have a question or just fancy a chat you can head over to a blogging community group (I am a member of a few on Facebook) and there is always someone there willing to help or lend an ear. I love learning and am actually pretty good at it and there is so much to learn about blogging. If you want to that is, if learning isn’t really your bag and you just want to write you can do that as well. But for those of us who can’t get enough of new knowledge, you should really start blogging. I feel like there will always be something new to learn with blogging and experienced pro-bloggers say exactly the same. As hobbies go this one is pretty awesome and it can be combined with other parts of your life like hobbies you already have or being a Mum. (if you haven’t already you need to check out some ‘Mom Blogs’ those ladies are killing it on the blogging sphere while raising kids, absolute queens). Blogging is so much fun and certainly beats mindlessly surfing social media or channel hopping TV programmes. 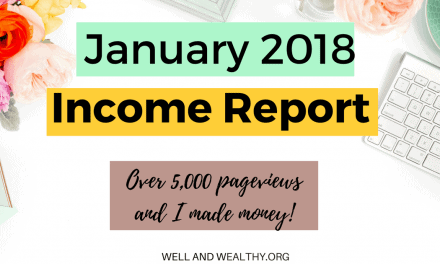 I’m talking crazy amounts of money, check out ‘Making Sense of Cents’ Michelle Schroeder-Gardner’s March 2017 Income Report. That’s right she made $160,211.27 in one month!!! Unbelievable huh! I’m not gonna lie she’s kinda my idol. 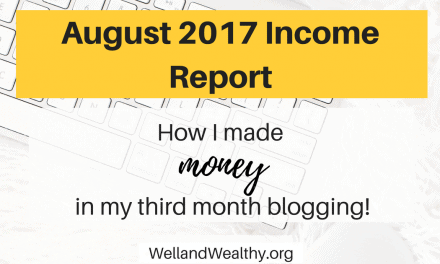 Now obviously the majority of bloggers aren’t making quite that much, but the main point with blog income is that it’s limitless. If you’re taking a salary then there will be a cap somewhere. With blogging the earning potential is purely down to you and the work your wiling to put in. 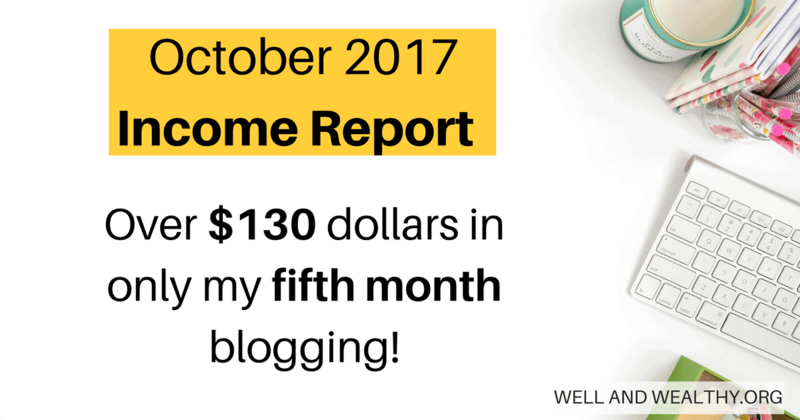 For anyone who has ever dreamed of working for themselves at home then blogging can make that dream a reality. Its great for so many people because you can literally work anywhere and at anytime, bingo! 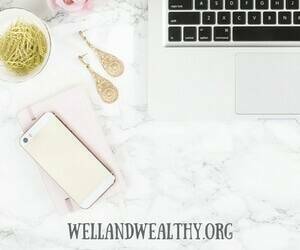 Even if you want to carry on working a salaried job, that extra pay check and extra knowledge you can get from blogging will provide security for you and your family. 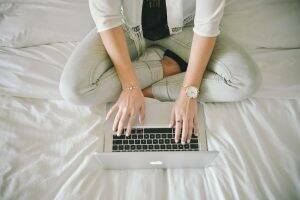 Should you ever lose your job, or end up in a similar situation, blogging could be something that can tide you over. 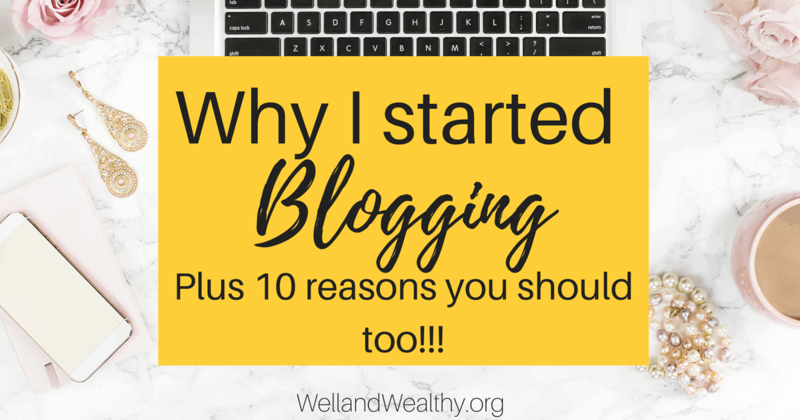 There you have it, why I started blogging and 10 reasons you should too. 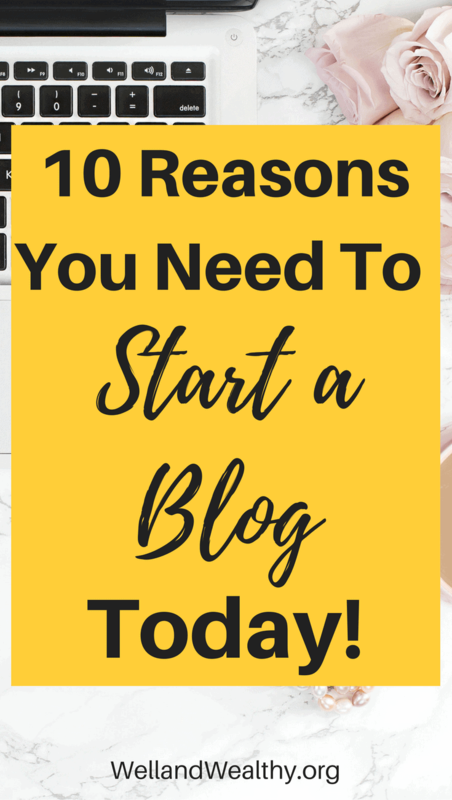 I’m guessing by now you literally cannot wait to start your own blog, if so then head over to my tutorial on how to start a professional blog for profit. What are you waiting for, it could change your life!